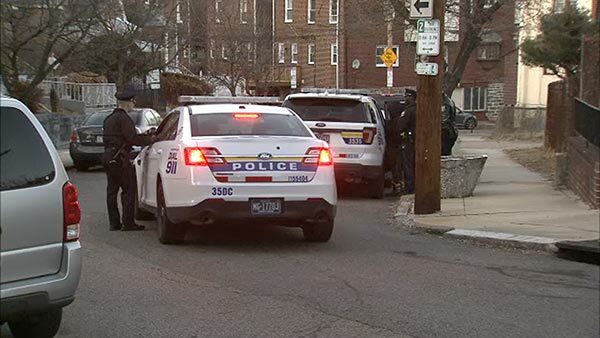 GERMANTOWN (WPVI) -- Philadelphia police say a man was shot and killed in the Germantown section Saturday. It happened before 5 p.m. in the 5700 block of North 19th Street. The 51-year-old man was shot in the head inside a residence. He was taken to Einstein Medical Center but later died from his injuries. Police say a gun was recovered at the scene, and a 33-year-old woman is in custody.